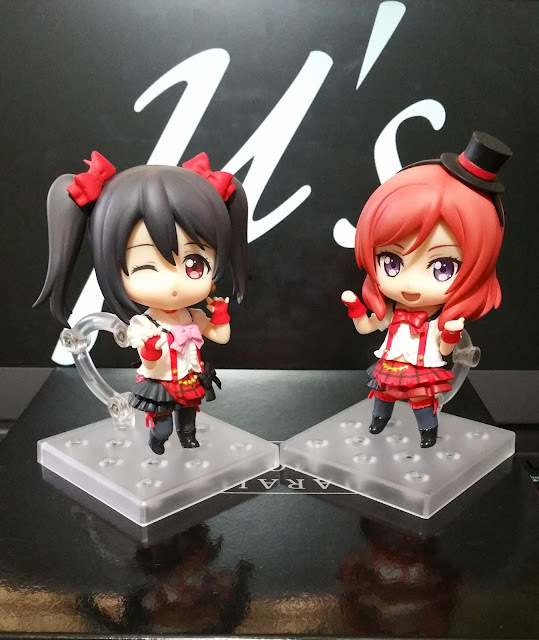 Another glance at my Love Live Nendoroids today made me remember that I haven't had the time to take out other Nendoroids and review them other than Kotori. 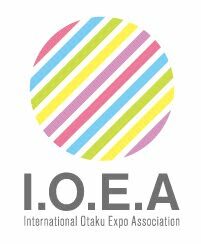 So I've decided to examine the other three Love Live! Nendoroids (Stage version) I have on hand -- Yazawa Nico, Nishikino Maki and Kousaka Honoka! I will be reviewing them in three separate articles and link to them and Kotori's review at the end of each post. 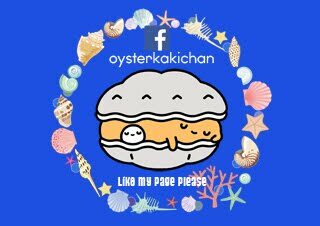 Stay tuned for all of them! For today's article, I'll be looking at Nico's. 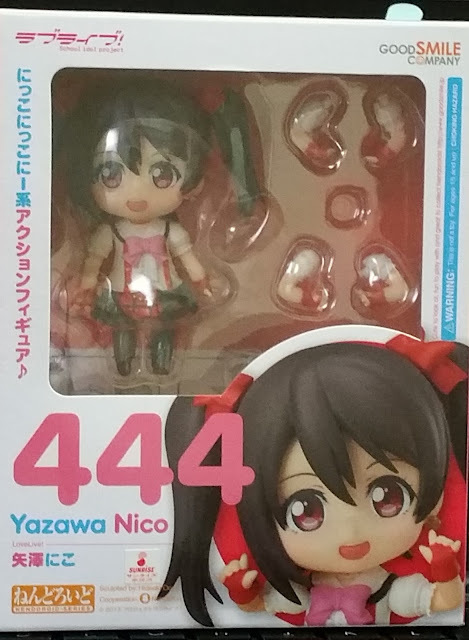 When I look at Nico's box, I can't help to think that she's a cute little devil, especially with the obnoxious number '444' she's issued. 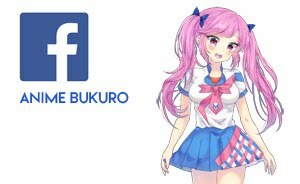 Her box comes mainly with red and pink, which matches her image color, and the red circle behind her image popup at the bottom right corner of the box makes her stand out more. The use of cool blues helps in highlighting as it's a contrasting color against the ever-passionate reds. Here's a blister shot to see what Nico comes with. 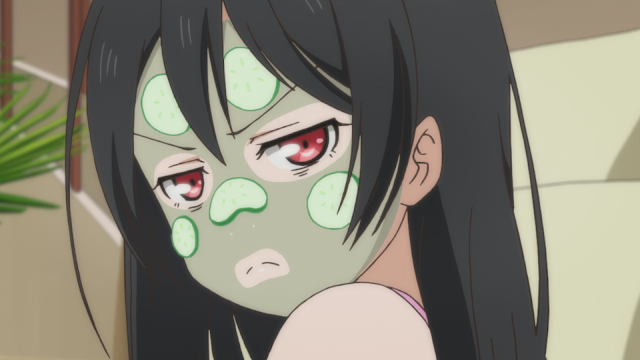 Sadly, she only has only one other face-plate which shows another happy expression, unlike something that feels more normal day-off Nico. 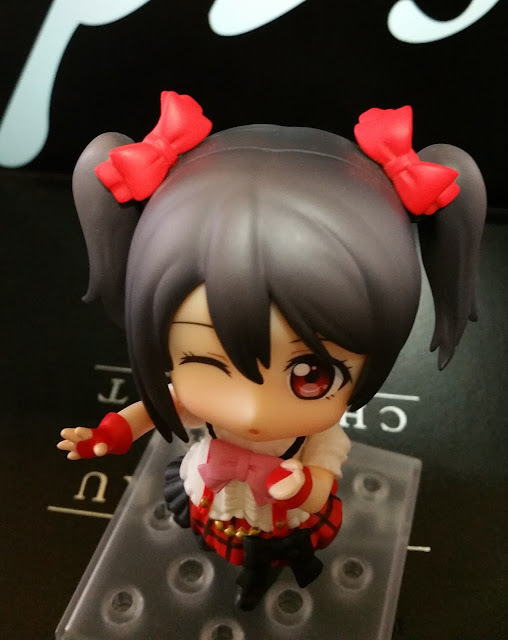 She also comes with hands to make her Nico-Nico-Nii expression, something that can't be missed when you talk about everyone's favorite idol, Nicocchi! 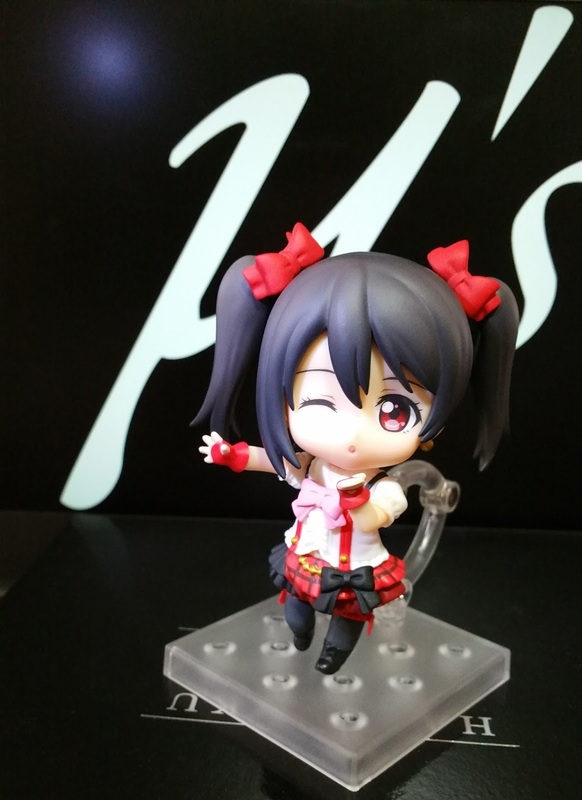 Nico's base is as per most normal Nendoroids. 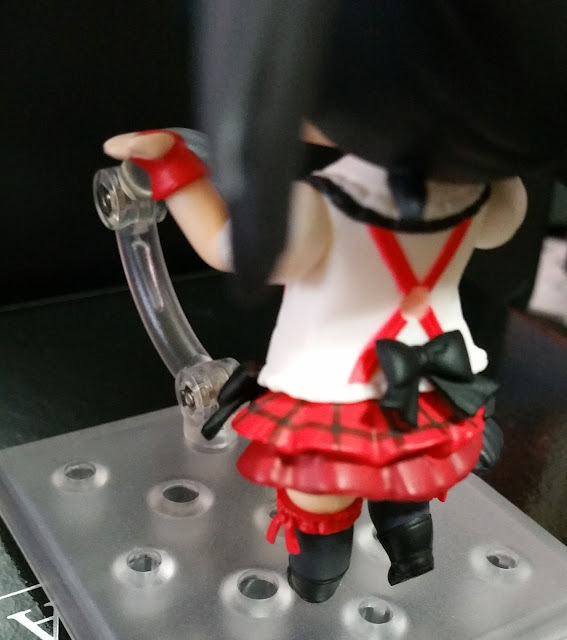 The score of 6 shows that she doesn't have any pressing problems, such as ill-fitting stands, but at the same time, her base doesn't have anything special which sets it apart from the other Nendoroids. 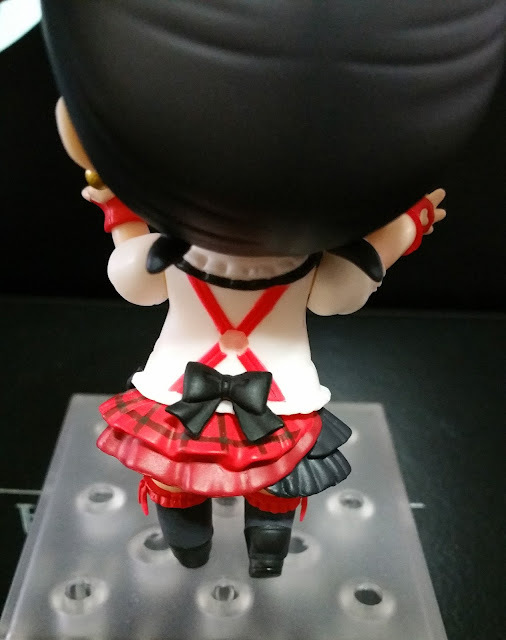 Knowing Love Live Nendoroids which don't give them much accessories for better posing possibilities. 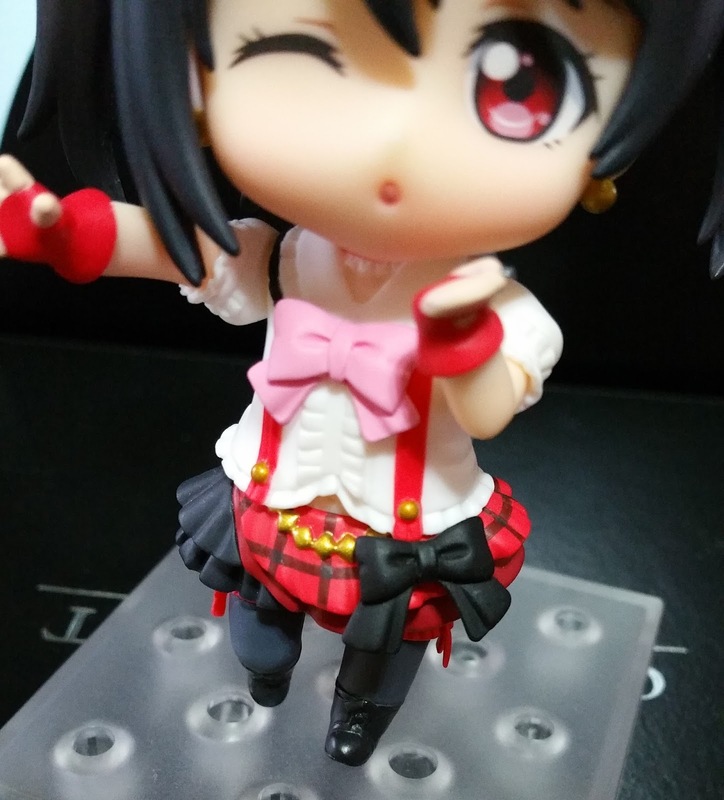 However, these poses made for this Stage version line helps Nico to bring out her energetic side for all fans to enjoy! 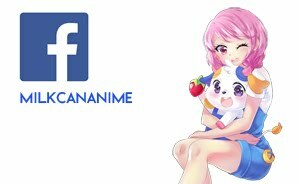 Here's Nicocchi blowing a kiss to you! Assembly is quite simple as well, since there are really very few parts for this Nendoroid. Removable parts include the twintals, hair ribbons, front and back hair pieces, upper body, sleeves, arms, gloves and hands, skirt, hips, and her legs. 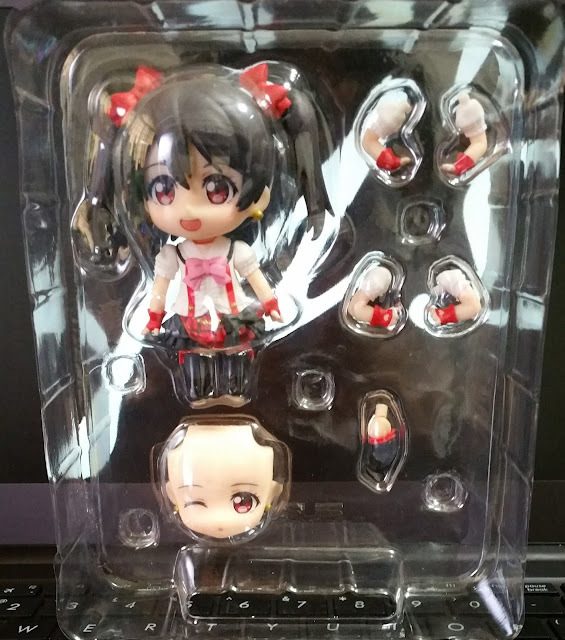 As Nico comes with many tiny parts and a lack of accessories, details on each of these small parts has became of utmost importance in order to make her worth the price she comes with when compared to the other Nendoroids. First off, let's examine Nico's hair. 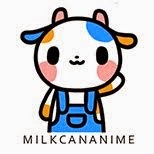 The seam isn't that visible unless you zoom in on it. Fortunately, the seam is where her bangs and her back hair split and doesn't look crazily out of place. 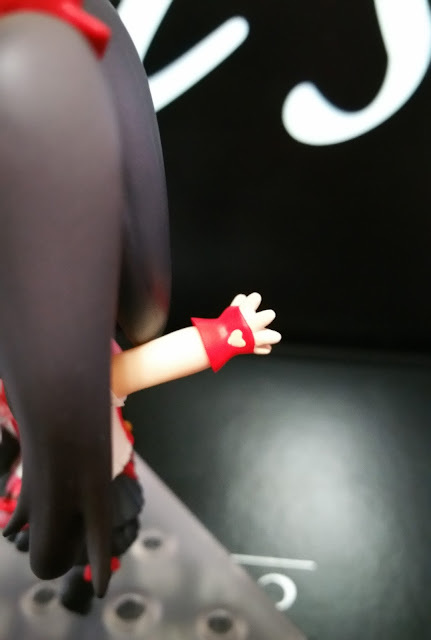 Here's how her ponytail and ribbon connect to Nico's back hair piece. They both come with their own ball joints to create nuances in posing. With subtle changes in the angle which her ponytail flows and how the ribbon is positioned, it's simple to create the impression that she's in the midst of a difficult dance move, or just a random breeze blowing across the stage. 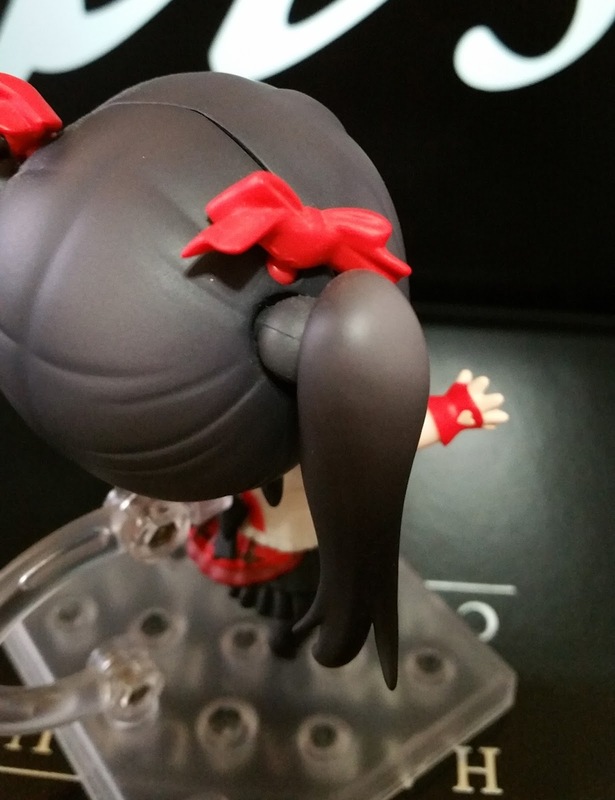 The hair lines showing guides of how her hair is tied to form her twintails also adds dimension and details to this figure! Next up, let's examine Nico's outfit. 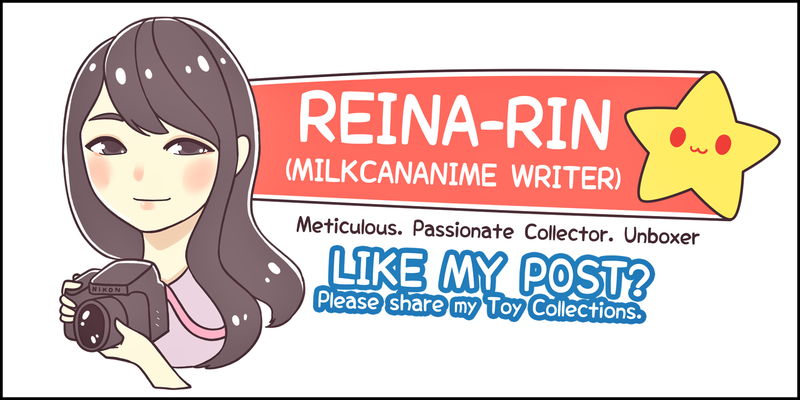 The ruffles on her outfit adds to the cuteness a lot, and each of them is awesomely detailed. The most obvious part to view this is at her sleeve where there are a huge number of small ruffles yet none of them have been neglected. 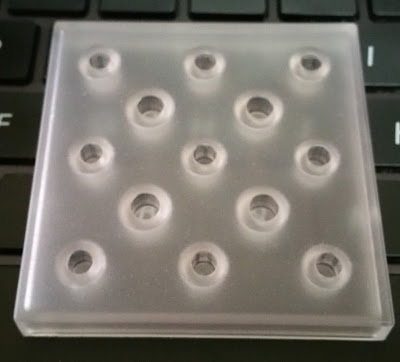 The ones on her skirt are also placed well and none of them appear out of place. Even the shoes have sculpted laces on them and covered in glossy paint so they would reflect light in s different way from the rest of her matte outfit. Furthermore, there are close to no paint spills from the golden accessories to the red parts, as seen on her skirt and suspenders. The suspenders are also cleanly painted in my version with no paint spills over to the white outfit. Not to mention... her earring is there too! It was not forgotten! The sliver of skin at her stomach that you can view through her outfit is also amazing in its own way! 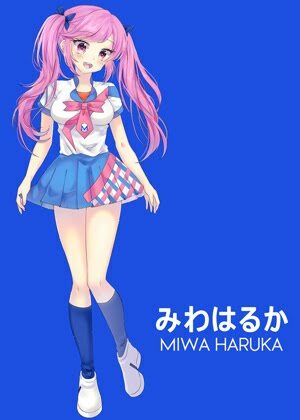 The larger ribbons on her chest and skirt are cleanly colored. The downside is that they are not shaded so the colors might appear rather flat in comparison to her outfit. Not to mention that they have used the exact same sculpt for both ribbons, making the overall figure much flatter as well. 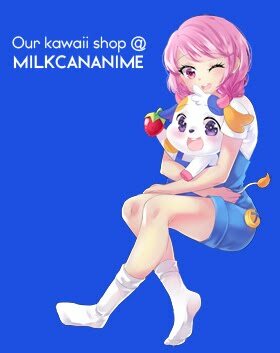 Looking at Nicocchi from the back gives more details on her outfit! There's another ribbon behind, smaller this time, thus using a different sculpt. Her suspenders form an 'X' behind and were not forgotten either. Sadly, they were painted more than sculpted (which would of course be better since more details could be added in that case) and the hole for her stand to enter ruins the whole look of the suspender. How I wish the hole could have been painted red inside as well! \Changing the angle slightly to the side allows us to focus on Nico's stockings, which are rimmed with red ruffles and a tiny red ribbon. The ruffles are small but detailed, and the ribbon that holds it all together is made longer than usual with smooth edge to resemble ribbons. Last but not the least, I'll like to look at Nico's fingerless glove. I'll like to point out that in my copy. there are no paint spills onto her fingers and the heart cutout is cleanly made. There are also no paint spills from the red glove to her skin at all. Though, there was some red paint transfer where the joint of the arm meets the glove, but that is hidden when the glove is joined so all's fine! 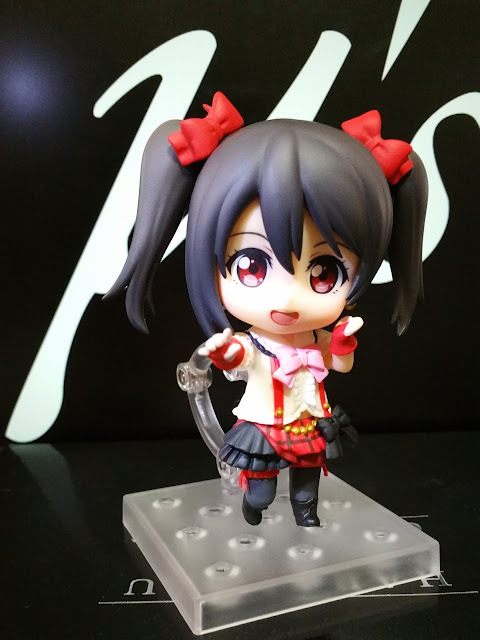 Yazawa Nico is an energetic idol who's always ready to equip her idol persona and as a Stage version Nendoroid, this Nendoroid of her is great at depicting how Nico would be like on Stage, all ready to take control and turn all eyes on her with her overflowing cuteness! No Comment to " Figure Unboxing and Review: Nendoroid Yazawa Nico Stage Version (Good Smile Company) "